We live in a digital world. A world where you can connect effectively and efficiently to me, your freelance writing and blogging assistant, who just may not happen to live in your community. And I will be proficient at helping your business succeed. In order for me to help your business succeed, I need to be a forward thinker. I need to be creative. I need to know the latest in technologies. And I need to be professional and a self starter. I approach my relationship with you as a team because I have a vested interest in the success of your business. I will problem solve any issues that may arise that try to keep us from your business goals. You can expect to interact with a professional who is helpful, knowledgeable and efficient. I also provide quick replies and great customer care, all wrapped up with a smile and a little humor. Sherri Fowler is a freelance writer, professional blogger and content marketer living in Columbus Ohio with her husband and family. She has been passionate about writing and intrigued by architecture since childhood. She is a self proclaimed political junkie with a serious crush on American history, classic rock, Apache trucks and classic muscle cars. For over 15 years, she has provided freelance writing and content marketing services to a variety of business models. For over ten years, she has been a ghost blogger for small businesses, non-profits and independent contractors. She has designed over 60 WordPress websites and over 40 ecommerce sites since opening her business. 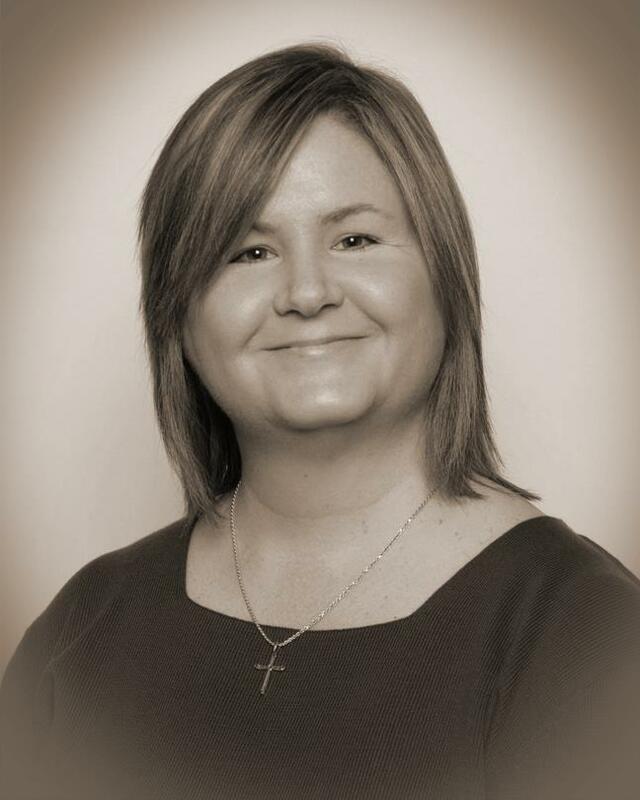 She has a number of business owners that have been clients for more than 15 years, such as, Central Ohio Orthotic & Prosthetic Center, Julia “Agent Margie” Stephens, Barbara Hines and Beachwood Properties. Sherri began her entrepreneur lifestyle in 1991 when she began writing marketing materials for Central Ohio Orthotic & Prosthetic center in her spare time. In 2000, she opened My Faithful Assistant. My Faithful Assistant, LLC provides business management, virtual assistant (VA) and genealogical services to individuals, as well as, a wide range of business models. Their business models include academics, business owners, coaches, entrepreneurs, independent contractors, innovators, magazines, newspapers, non-profits, photographers, speakers / presenters, startups and writers / authors. Her professional career also includes over 25 years in business management, project management, marketing coordinator and property management, as well as, over 15 years in real estate sales and leasing. Over the years, Sherri has setup and managed blogs, websites and ecommerce sites for product based and service based industries. She has created eBooks and videos on how to techniques, as well as, created training manuals and videos. She has provided product photography, industry research and product reviews. She has provided content marketing for online and print publications. She has provided case studies, client testimonials and interviews. She has ghostwritten articles for blogs, websites, newspapers, as well as, medical and trade magazines. She has also provided transcribing services. She loves what she does and it shows in her creativity, professionalism and dedication to her clients. Contact Sherri today for a FREE One Hour Consultation. She would love the opportunity to earn your business! Let my customers do the talking…….